Nalia's World: Check out the Preview for Book 2 Nalia and the Rise of the Marés! 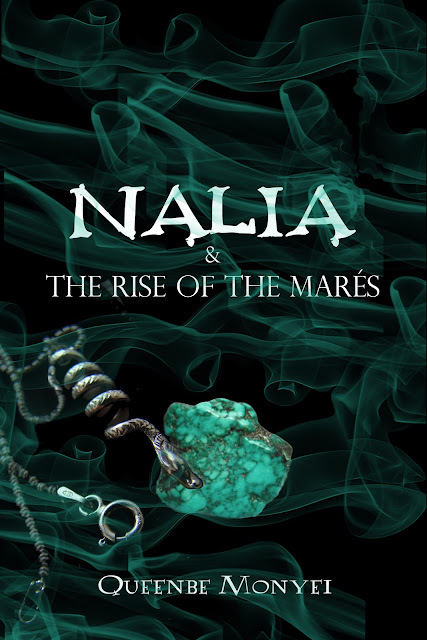 Check out the Preview for Book 2 Nalia and the Rise of the Marés! Book 2 Preview is now up!